Like John the Baptist, parents, pastors and “friends of the bridegroom” can be credited with leading individuals to Christ, but at some point Christ himself takes over. The role of discipling someone is to lead that person to repentance, but the role of teaching has always been given to the Holy Spirit (1 John 2:27) Nothing can be received without it, a humbling reminder for those called to teach. Nothing illustrates this better than the example of John in accepting and understanding his role in God’s purpose. John understood his role. When people pointed out that Jesus was baptizing and gaining followers, John humbly and clearly stated ‘I am not the Christ but am sent ahead of him.’ He understood the bride belonged not to him but to Jesus, the bridegroom. His role was simply to prepare her to meet him. John’s baptism was one of repentance. 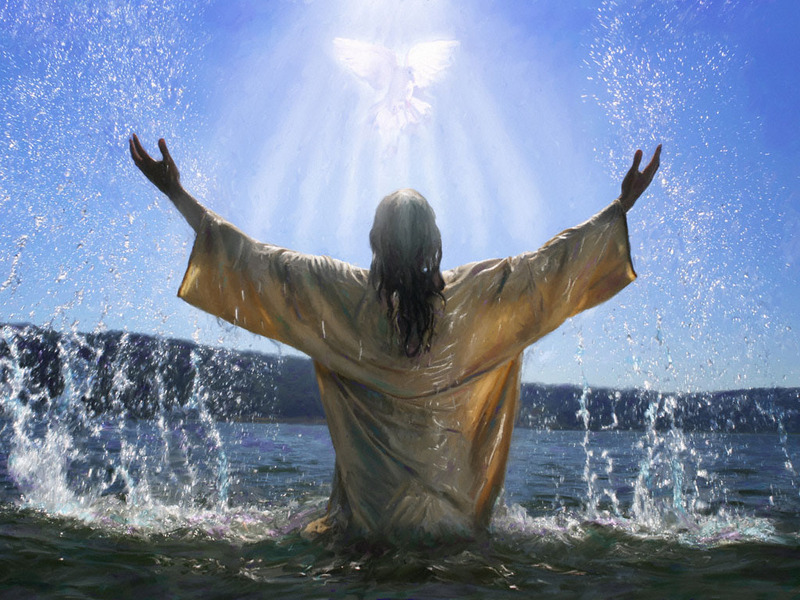 The second baptism is into Christ himself. There is a lesson for us today in how we view our place in the body of Christ. Are we more dependent on the one who led us to Christ or are we growing more dependent on Christ himself? Are we baptizing people to keep them within our teachings or praying they grow to maturity in their own relationship with Christ? Do you see the difference between John the Baptist’s humble attitude and the arrogance of some religions? Both do a good work in leading people to repentance, but in the case of some teachers they see themselves as the end and therefore GREATER than the one we really need to be baptized in–Jesus Christ. Who must become greater? You will know you are in a safe church when Christ becomes greater and they are not threatened by becoming less. Friends of the bridegroom rejoice when this happens, but those who desire to be greater than Christ intimidate, persecute and criticize those who truly desire to follow Jesus. I can see that even when a small gathering of Christians is sincere and they branch out to include more brothers and therefore have need of a building and some governing rules, it can easily become corrupt–simply because now they have things to pay for. Can an established church today even AFFORD to let go of its people as they grow in Christ or do they keep ’em locked in to pay for their pews and programs? Am I saying organized religion is bad then? No, but I am cautious with it. Would those who know Christ now have known him if they had NOT been exposed to the pews and programs first? 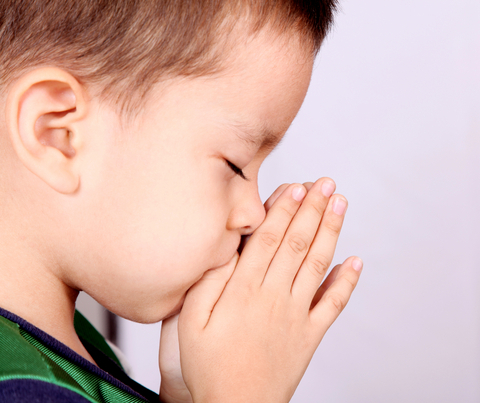 For many, Bible truths are learned in their childhood churches. I know in my case, I did not receive a biblical education as a child and therefore believe I was actually led by God to the religion where I received instruction not only in the Bible but also in understanding the dangers of religion. I simply learned as an adult what many come to realize and reject as children. It was necessary to my spiritual growth, but I did not reject God when I rejected my religion. All too often, those hurt in organized religion do this. There is a delicate balance between Law and Spirit then. It seems to be the process as God did the same thing with the nation of Israel. He gathered and led them through law first before opening the way to Him through Spirit. The law was not opposed to the promises of God, rather it was put in place to lead us to Christ (Gal 3:21-25). If you have a grievance against the religion that raised you, this is a reminder that though God eventually divorced Israel and ended the old law covenant, those tutored under it valued it and used it as a platform from which to minster to others. Don’t throw the baby out with the bath water. What we minister through the word as the church can only go so far. As we share God’s truths from the Bible, those who hear may be given the grace to embrace wholesome living and obedience. Teaching someone is a good work as the student becomes aware of what sin is and the promises contained in the Bible. If you are a believer, no doubt you have a specific memory of who taught you and when you were led to repent of your former sinful ways. Parents, pastors, Sunday school teachers and friends along the way shared in that joy and they should be remembered with respect and honor for the good work they started. But there is more. It is not enough to know and teach accurately. There is another teacher. It is not enough to simply be baptized in water. There is another baptism. Apollos, though bold in his accurate witness was seen by those spiritually mature as lacking something. He was not offended, he yielded to the greater baptism. John the Baptist saw his role and let go knowing he was the lesser part in a person’s spiritual awakening. We may leave the religion in which we were water baptized, but we can never leave Christ in whom we were born of Spirit. We rest in him and yet, our need for fellowship with others may lead us back into a religious environment. John the Baptist may be teaching for a while, but somewhere along the way we meet Jesus. Is there a tug-o-war at that point? Do we mingle back into religion WITH Jesus at our side now, or has that religion run it’s course? The religion may not be wrong for others along the path, just wrong for us now. Let it be. Maybe it’s like running back to John the Baptist. What more can John do if you’ve crossed the Jordan?